Any Sydneysider will tell you that the picturesque environment of the city’s surrounds is one of the main reasons why they choose to live in Sydney. 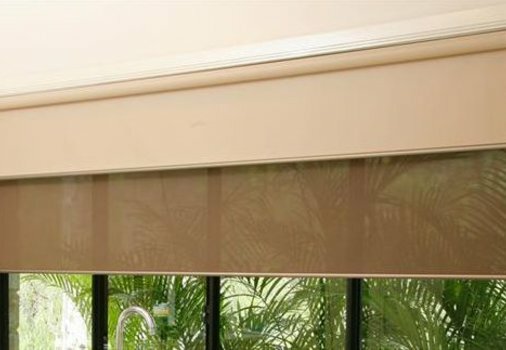 If you are currently designing your home or simply looking to order blinds in Sydney online, let Oz Blinds help you with that. 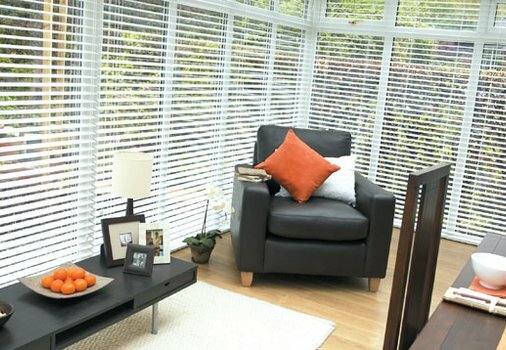 Browse through our selection of top quality blinds, and if you have any questions, please let us know! Architecturally windows are one of the most important features in a room, the way in which you dress them can make a huge impact on the overall look and feel of your home. Windows provide a natural source of light, warmth and fresh air, while allowing a view outside. In Australia we are lucky to have a relatively mild climate, taking advantage of the natural aspects provided by our location is one of the many benefits of living here! In many cases too this vista adds an essential openness to the home. Windows are not only functional but they are also a valuable design element that should be considered in the overall décor of the home. 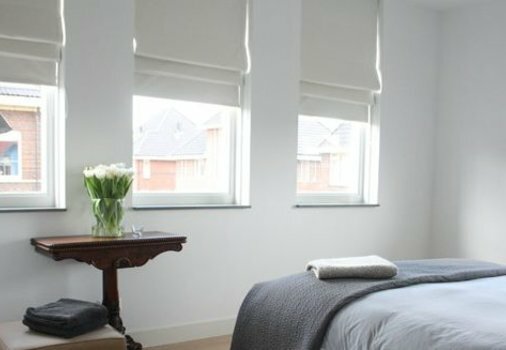 Window dressings are a great way for home owners to give each room a unique and individual look as well as provide economical and function solutions to a multitude of domestic issues. Try manipulating the lighting in a room by trialling a new set of blinds and just see how many different effects you can create. There variety of blinds available are extensive, with so many options for window treatments, the only difficulty is perhaps narrowing down the options to select the perfect treatment for both beautiful function and attractive form. Below are just some of the many dressing options for windows available today, Blinds Sydney? We have you covered! Small and skinny windows can make a room smaller than it really is, larger windows do the opposite. 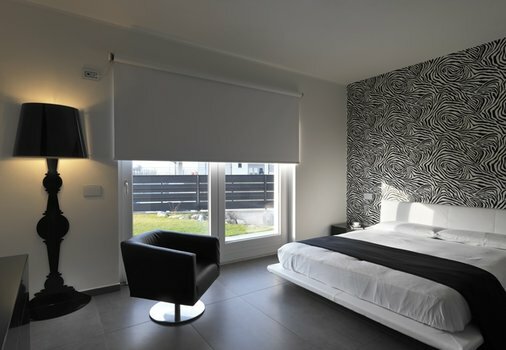 To make your room seem bigger, consider blocking out the windows with a set of stylish Roller blinds. Often roller blinds come in a variety of patterns, colour and fabrics, suitable for any décor, with the added bonus of making a smaller room feel larger. With a variety of transparencies available too, from blockout to sunscreen there is bound to be a solution suitable for both your privacy and shading requirements. Another roller blind option is to select a ‘double blind’ offering two interchangeable transparencies within one set of hardware. If darker colours add drama to a room, then nothing adds more drama than a metallic touch. Aluminium Venetians are perhaps the ultimate in contemporary linear design, clean and crisp metal or synthetic polymers contribute a very powerful aesthetic statement while performing essential functions. 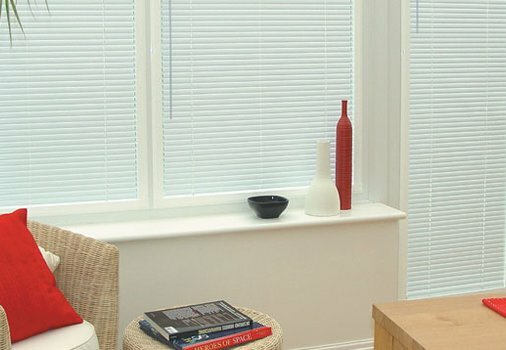 Aluminium Venetian blinds draw the eye with their dramatic appeal, suited for contemporary designs they provide essential privacy when desired and alternatively offer visibility at a single touch. Available in a multitude of materials, metal venetians are an ideal window treatment when considering blinds for Sydney homes. Roman shades add both pattern and texture to a room. Available in an extensive range of colours, textures and fabrics, they are one of the most versatile window dressing options available. With the ability to both insulate and shade rooms, Romans are traditionally an elegant option. Today’s Roman blinds combine the soft visual impact and graceful feel of traditional elements with state of the art insulating fabric technology. 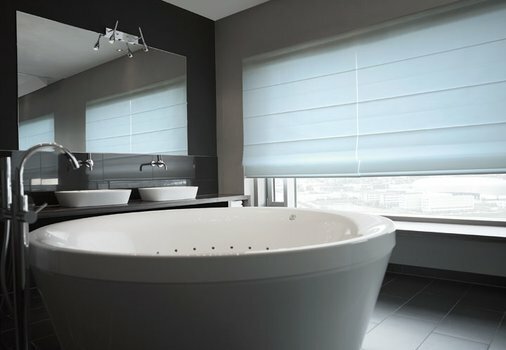 Custom roman shades can be created to meet the design aesthetic of the space and block out the light from the sun. 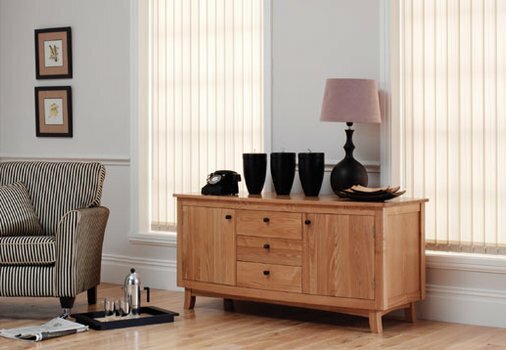 This twist on a classic furnishing lends to further express the versatile and attractive nature of blinds! 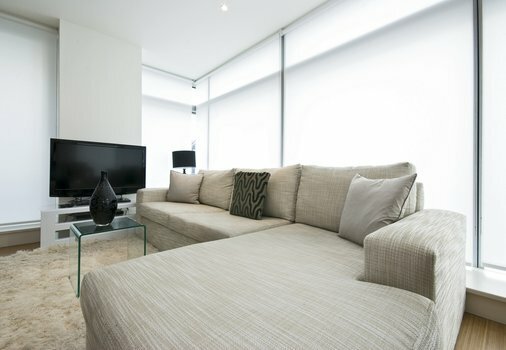 When seeking Blinds Sydney you are spoilt for choice!